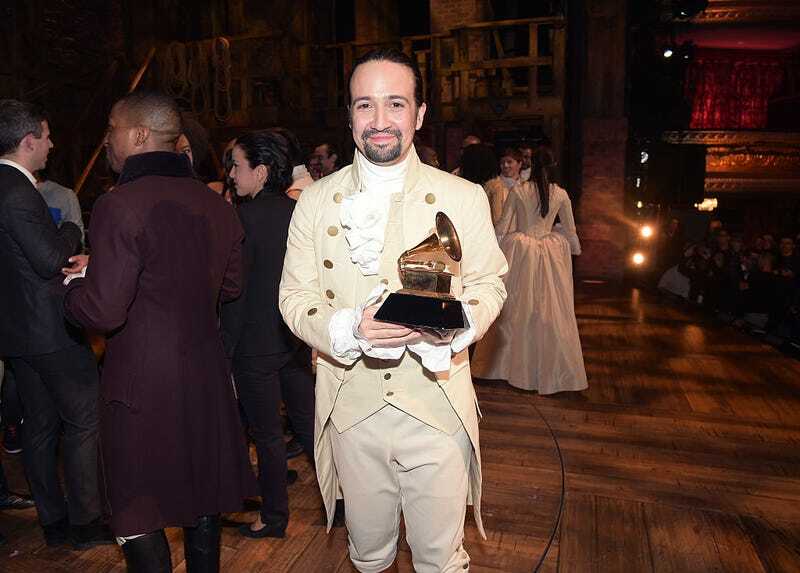 Most of us have resigned ourselves to never seeing “Hamilton” in this lifetime, but Lin-Manuel Miranda himself says that it doesn’t have to be that way. He wants to fight the ticket robots together so us lowly non-celebs can buy them before they’re resold for half the price of a new car. But the ticket bots make everything worse, and that’s where Miranda thinks we can make a difference by supporting legislation that would punish brokers using them. Third-party brokers use these bots to grab up tickets in seconds before fans can buy them, and then offer them up for resale on legit sites like StubHub—but 700 percent more expensive. Scalpers are putting away nearly $240,000 each week off “Hamilton” alone, with at least $30,000 from each show going to resellers. The bots are illegal, of course, but so profitable that people are using them anyway and then just happily paying the civil fines. The issue has reached the attention of New York Attorney General Eric Schneiderman, who conducted an investigation and then proposed a bill to create actual criminal penalties for repeat offenders, which lawmakers will soon vote on. Miranda thinks that passing the bill and creating criminal penalties would actually deter people from using the bots and make the tickets more accessible.